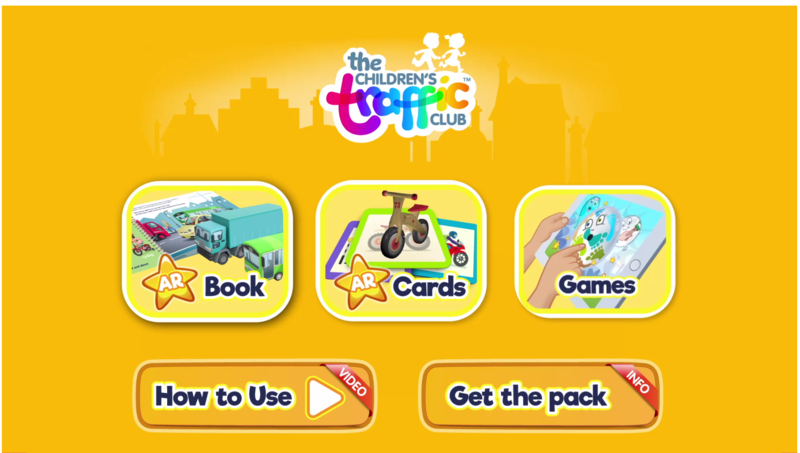 The Children’s Traffic Club (CTC) Let’s Go Pack is full of educational fun to help under 5s learn and remember key road safety and active travel skills for life! Inspiring young minds through learning provides the strong foundations needed to build safer attitudes and behaviours and an awareness to make better choices. CTC provides an educational but entertaining way to prepare little ones to be safer and more active when they travel alone in later life. It’s full of hidden educational messages which create positive outdoor habits that will last a lifetime! Once you receive the Let’s Go Pack, follow the easy content structure. The pack blends the wonder of augmented reality (AR) with a traditional book, helping to avoid high screen time while instilling a love of books. It includes simple ‘make’ and ‘do’ ideas for grown-ups to continue the learning in an hands-on way. Content is mainly pictorial so ideal for supporting those with English as an additional language (EAL) and children with additional support needs. The Let’s go Pack learning experience will influence children’s attitudes and behaviours in a fun and memorable way. The Let’s Go augmented reality (AR) learning and activity book, covering 12 key topics. With reward stickers. Four sets of flashcards to use with or without the AR. Free downloadable App with supporting interactive games.